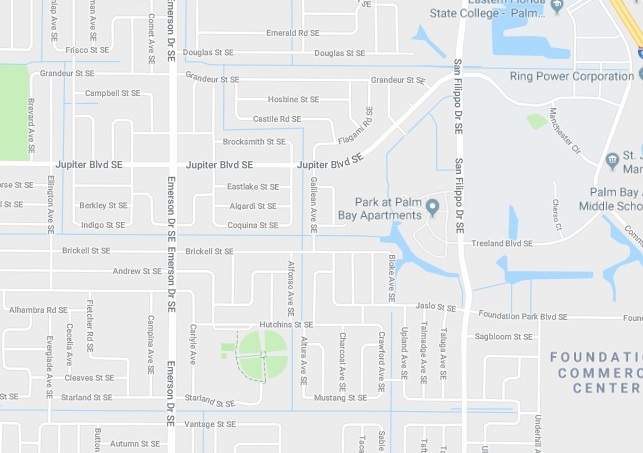 PALM BAY, Florida - Two people found dead in their home located in the 900 block of Brocksmith Street Southeast in Palm Bay, Florida on Tuesday. The deceased couple were discovered by their son, who called police around 12:30 p.m. today. Palm Bay Police have cordoned off the area and a Major Crime Scene Investigative Unit is processing the residence. UPDATE: The couple has been identified as 61-year-old Charles Lawrence and 68-year-old Jennifer Lawrence.